In the “band to watch” part of my brain. Last year we gave you a bunch of incarnations of this Oxford trio’s killer intro “Microlite”, now they’re back with a new single to be released Feb. 28th on Moshi Moshi. Check out the A side The Quiet Earth. 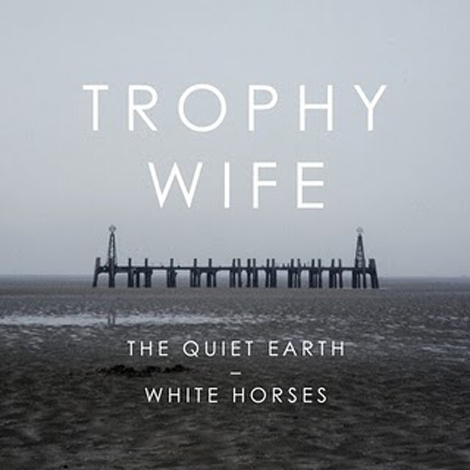 2010 was a great year for Trophy Wife, great support slots with Foals and Bombay Bicycle Club, appearances on best of 2010 lists along with spots on the Hype Machine charts. The band head off on tour with Esben and the Witch in the UK from Jan 29th.